If you are a fan of the SNK franchise, then you should be familiar with The King of Fighters' series that brought together the cast members of Fatal Fury and The Art of Fighting. Unlike SNK's previous fighting games, The King of Fighters introduced the 3-versus-3 format and the ability to change partners during a bout. You had the obvious Fatal Fury and Art of Fighting teams, respectively, being led by Terry Bogard and Ryo Sakazaki. 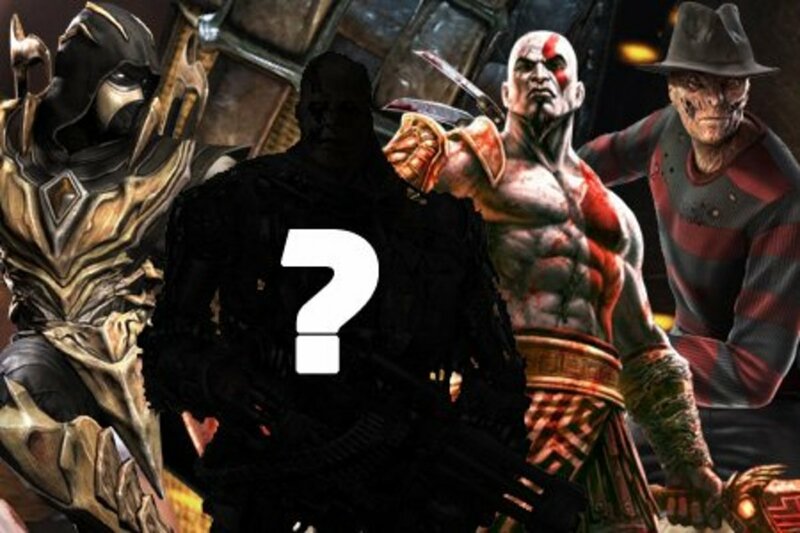 Other characters from those series, too, were added to the game with their own teams. Original characters and teams were created, too. One of those teams was the USA Sports Team, which represented the USA in the titular tournament. The team made its debut in The King of Fighters '94 and it consisted of Heavy D!, Lucky Glauber, and Brian Battler. It played on the stereotype of American athletes. The members didn't have much of a story other than they made a team, entered KOF and lost miserably. 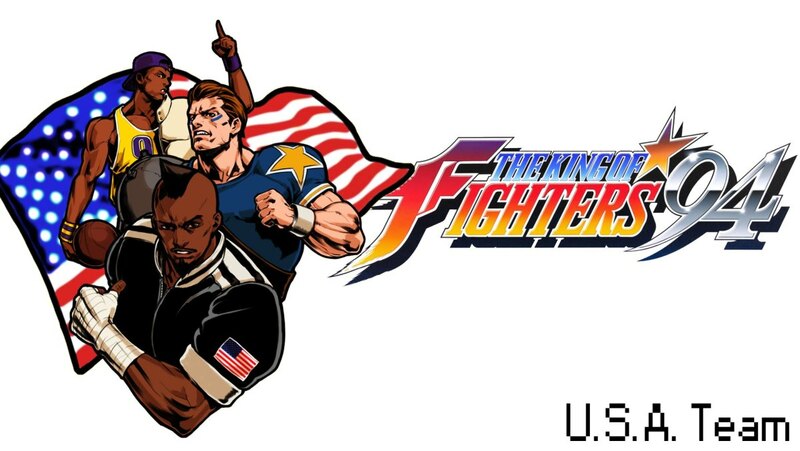 Since The King of Fighters '94, the USA Sports Team did not make any canonical playable appearances in future installments. There is still hope, BUT I would not give up my hopes as the developers at SNK ultimately turned the USA Sports Team into a joke. Heavy D!, a play on the hip-hop artist of the same name, leads the USA Sports Team. He has the personality of the stereotypical boxer. His play style focuses on punches, but do not compare him to the likes of Balrog from Street Fighter II or Dudley from Street Fighter III: The New Generation. Compared to Balrog's raw force and Dudley's finesse, Heavy D plays differently by using defensive and counter-offensive techniques. I was surprised that Heavy D's height in the game is 6'10. When you look at Heavy D, he doesn't look like he's 6'10. Then again, Heavy D's center of gravity is lowered. Lucky Glauber, inspired by NBA Hall of Famer and former Los Angeles Laker player Kareem Abdul-Jabbar, is the second member of the USA Sports Team. He is the friendliest of the group and it does not surprise me at all given his connection to a character outside the main KOF universe. If you didn't know, Abdul-Jabbar is a martial artist and the late-Bruce Lee was his martial arts teacher. Abdul-Jabbar played the famous role of Hakim, a mysterious tall fighter, in The Game of Death. 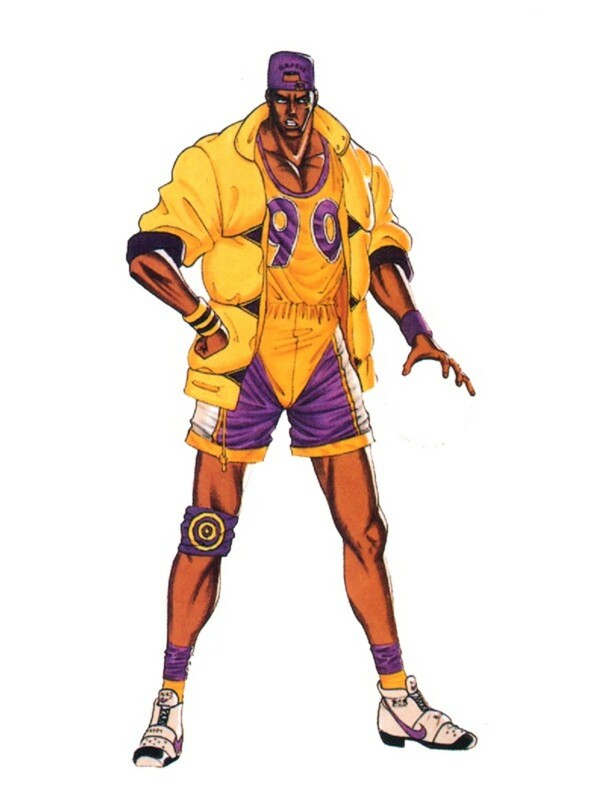 Lucky's fighting style in the game is modeled off Hakim's fighting style in the movie and his appearance is modeled off the LA Lakers. For a person who stands at 7'3, Lucky is the most agile of the trio. Lucky's fighting style is also tongue-in-cheek as he combines his Karate training with his basketball skills. It was an original concept back in the day before Capcom revealed Rival Schools: United by Fate a couple years later. I thought it was an interesting concept to use basketballs as projectile weapons. Lucky became my favorite member of the USA Sports Team and one of my favorite fighting game characters. He is a character with plenty of potential if only the developers at SNK saw the same thing, too. He is one of the very FEW characters who uses basketball as a fighting style and he's one of the earliest characters, too. Brian Battler, the token white jock, makes the final member of the USA Sports Team and balances the group out by being the token powerhouse & grappler. He is a professional football player, talking about American football, by trade. I never really used Brian much at all, but I think he has the potential to be reinvented as a mixed martial arts (MMA) character. The reason I believe Brian has that potential is because of the growing number of former professional athletes making a transition to MMA. 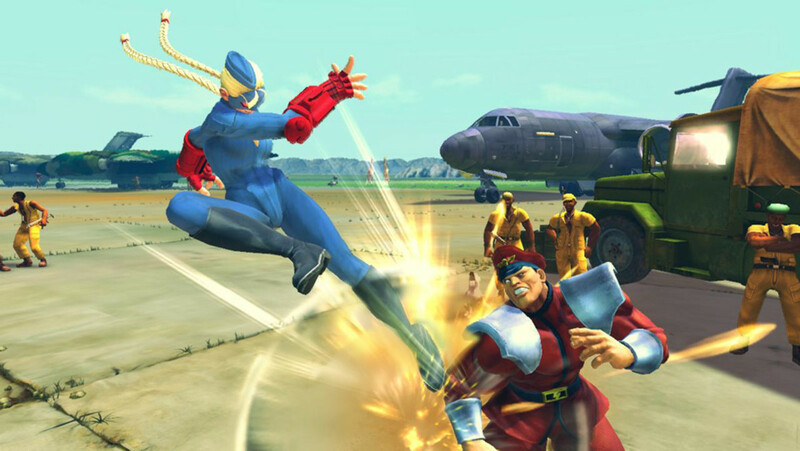 He's not the first football player to be in a fighting game. That credit goes to Johnny Maximum from World Heroes 2, also from SNK, which was released the previous year in 1993. I adamantly hope that Brian and Johnny cross paths with each other in a future SNK fighting game. Brian is the stereotypical powerhouse who uses wrestling attacks but combined with his skills as a professional football player. 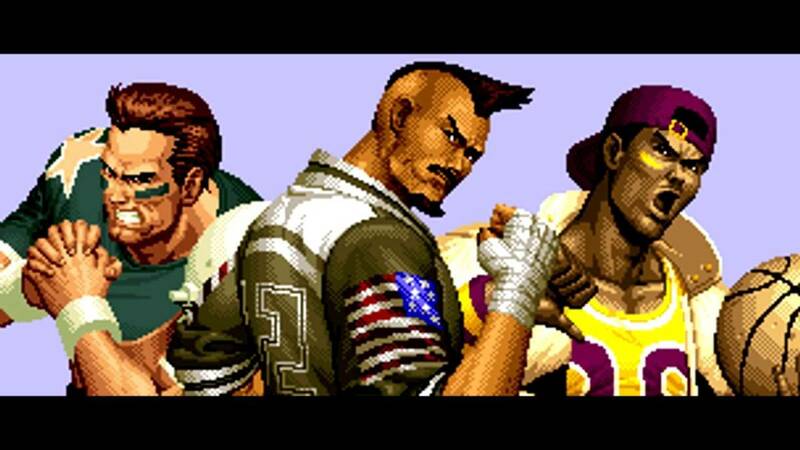 After The King of Fighters '94, the members of the USA Sports Team faded into the background. 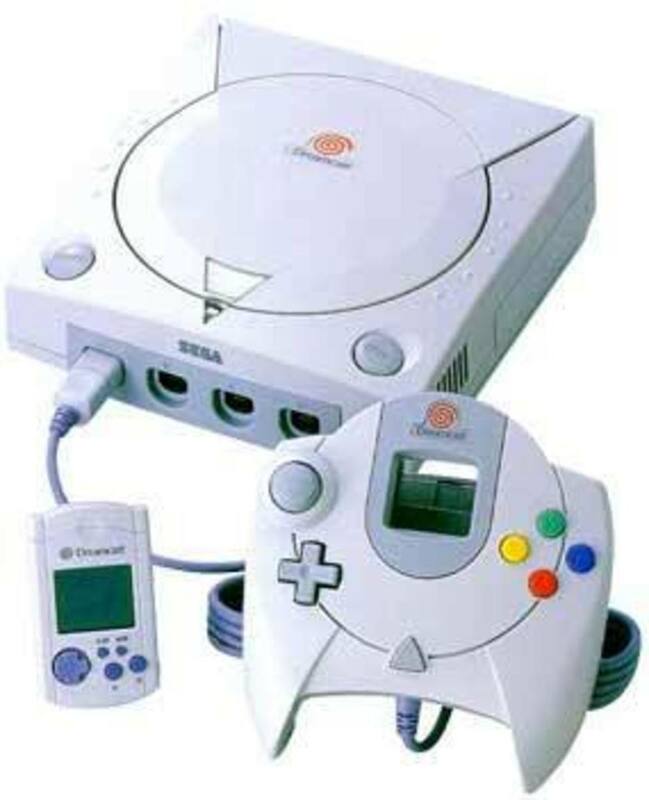 The USA Sports Team returned as being playable in the non-canonical The King of Fighters '98: Dream Match, which was then ported to the Sega Dreamcast as KOF '99: Dream Match. The USA Sports Team is perhaps the most “nerfed” team in The King of Fighters franchise with the recurring gag of getting its invitations stolen or lost. In the KOF universe, the USA Sports Team has the worst luck. Another running gag is that the USA Sports Team gets easily beaten in the beginning. Lucky Glauber, while still being part of the running gag, establishes that The King of Fighters and Fighter's History share the same story universe. 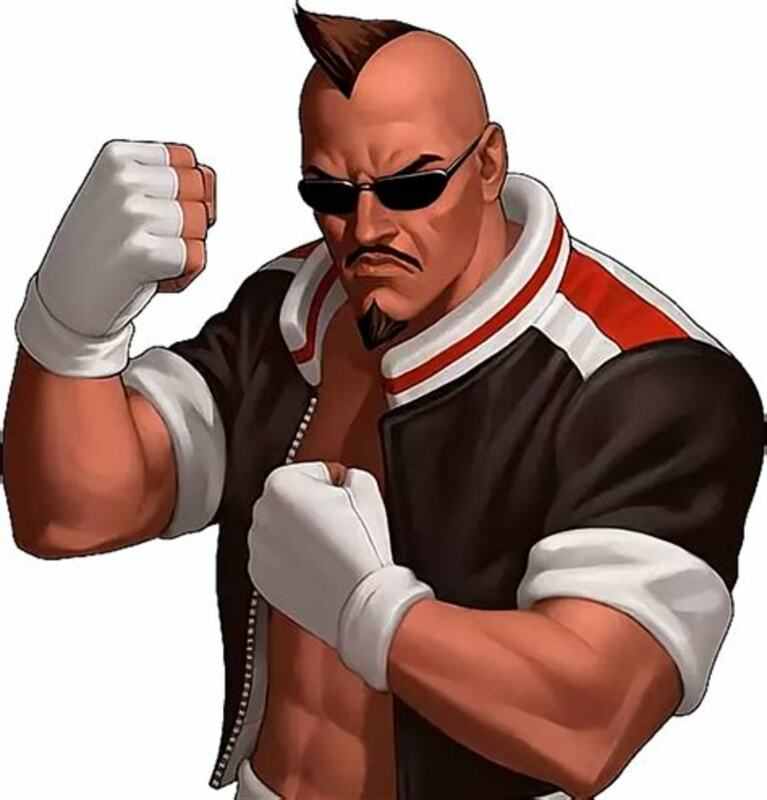 Makoto Mizoguchi from Fighter's History made his debut appearance in the KOF series in KOF: Maximum Impact – Regulation A (an enhanced port of KOF: Maximum Impact). It was revealed that Lucky learned his fighting style under Mizoguchi's father. Lucky, who already got an invite to the tournament, was challenged by Mizoguchi for the official invite and lost. We got the artist Falcoon to thank for ultimately linking KOF and Fighter's History together through his perseverance in convincing the development team to add Mizoguchi to the game's cast. That little revelation does imply that ATLUS' Kenka Bancho: Badass Rumble could also share the same universe. There's also the fact that ATLUS published The King of Fighters XIV, the latest installment of the popular series. Mizoguchi appears as a boss character in Kenka Bancho: Badass Rumble. All but forgotten, the USA Sports Team is literally active in the background in some way or form. The concept of Maniac Strikers was introduced in The King of Fighters 2000, but was not reintroduced in future installments. Playable characters had their own Maniac Strikers they could choose from where Heavy D was assigned to Joe Higashi. Lucky Glauber was assigned to Andy Bogard and Brian Battler was assigned to Terry Bogard. I thought Lucky should have been assigned to Terry as the latter's official bio states that his favorite sport is basketball. Heavy D was featured as a background character in the Women Team's stage in KOF '95. All three members appeared in the background in the China stage during KOF '97. The team made another background appearance in the non-canonical Neo Geo Battle Coliseum. The team also made a background appearance in The King of Fighters XIII, where you can see them in the '95 USA stage. Heavy D and Lucky make an appearance in Wild Iori's ending in the non-canonical SNK vs. Capcom: SVC Chaos (SNK-Playmore's hand at its crossover with Capcom). The team's most recent appearance was in the 3D CGI-animated series The King of Fighters: Destiny, now playing on YouTube, which retells the events of the KOF events. Like the games, the USA Sports Team got nerfed ONCE AGAIN. I was surprised that the USA Sports Team got kidnapped and used as guinea pigs for Geese Howard's Orochi experiment. 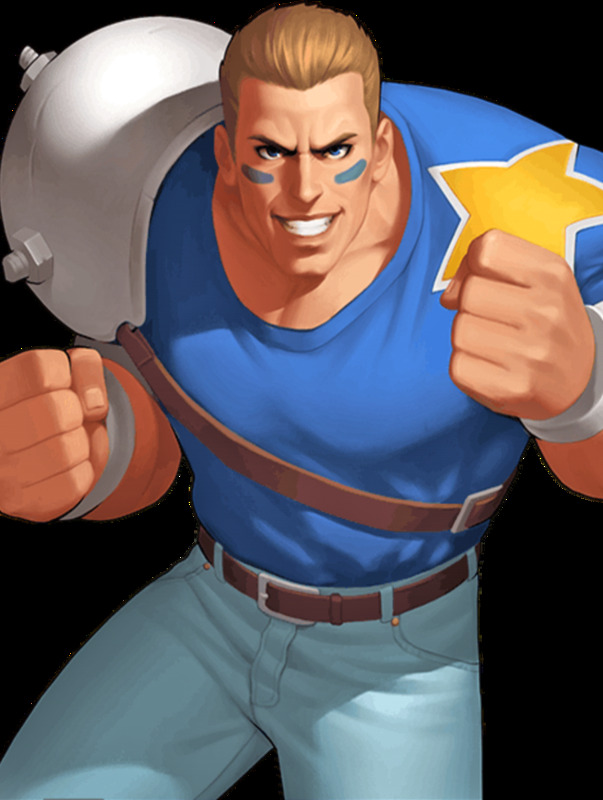 The USA Sports Team has the pinnacle of fist fodder in the entire series of KOF, though I believe there is a huge opportunity for these members to be reinvented. I felt that SNK simply gave up on these characters. 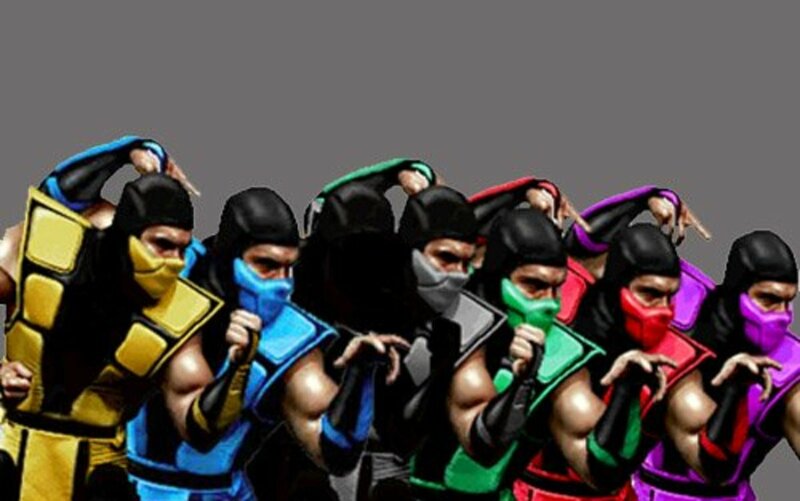 They still have plenty of untapped potential and I believe that many fighting game lovers would want to see a legit return of the USA Sports Team. I strongly believe the members of the USA Sports Team made the character pool of KOF diverse and unique. There are many ways to legitimately bring the USA Sports Team back into the main storyline. 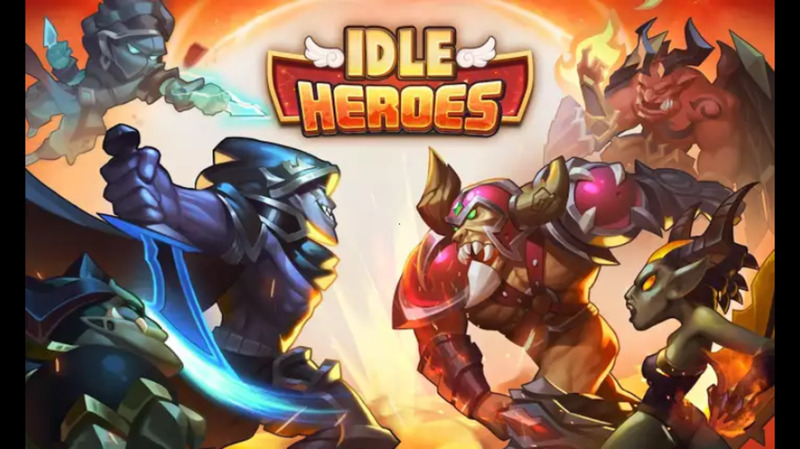 There are new and incredibly unique characters added to each new installment of the series such as Xanadu. It does take a good amount of effort create and pick new characters to add to the roster of future KOF games, but it take a bit less effort to bring back old faces. Mature and Vice, who were killed in one of the previous games, temporarily returned to life as Iori's teammates for The King of Fighters XIV. The USA Sports Team members are still alive and kicking, though we have no idea what they're doing in their lives. Heavy D could throw down with characters like Vanessa and Nelson as they, too, use Boxing. Brian, being a grappler, could square off against Tizoc or King of Dinosaurs. Lucky could square off against someone like Seth. The USA Sports Team deserves a little bit of respect after all these years. If there is ever another crossover with Capcom, picture the USA Sports Team fighting against the students from Gorin High School in Capcom's Rival Schools series.